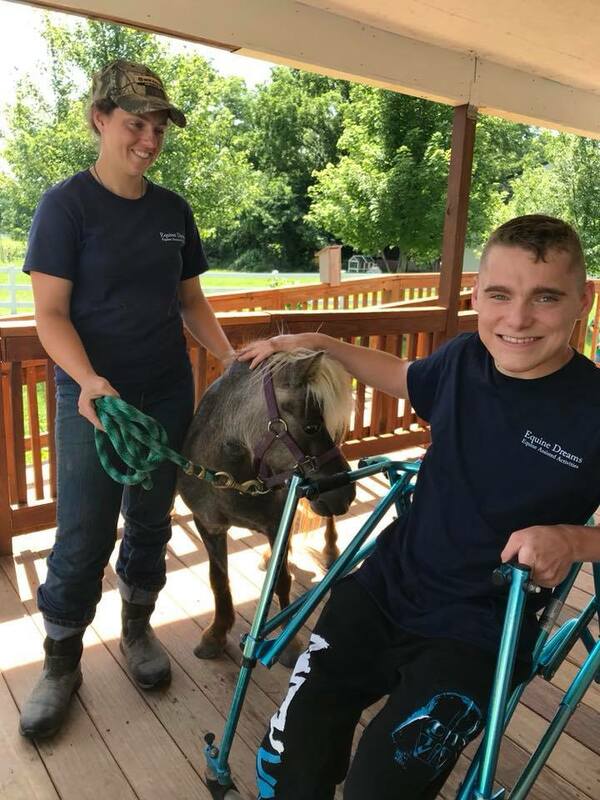 Therapeutic riding uses Equine Assisted Activities for the purpose of contributing positively to the physical, cognitive, emotional and social well being of individuals with disabilities. Having an understanding and respect for horses makes a big difference when it comes to training. While there is a basic framework for breaking a horse or training a pony, we take into account horses have different personalities. This ensures the best training and results. 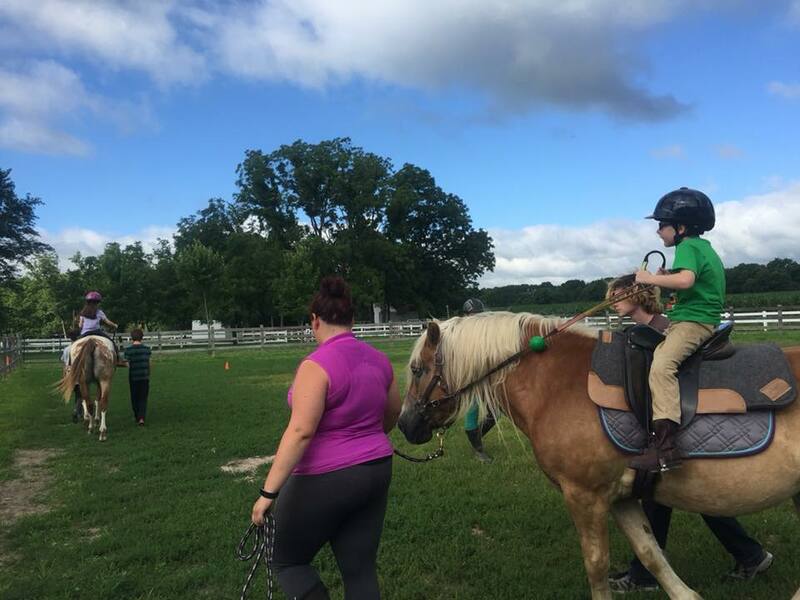 Available for beginner and intermediate riders, lessons are a great way to build confidence as a rider, learn more about caring for horses, and a great way to get to know your horse. 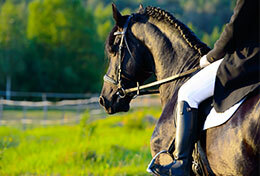 Along with riding, lessons include everything from safety practices to tack and tack maintenance. 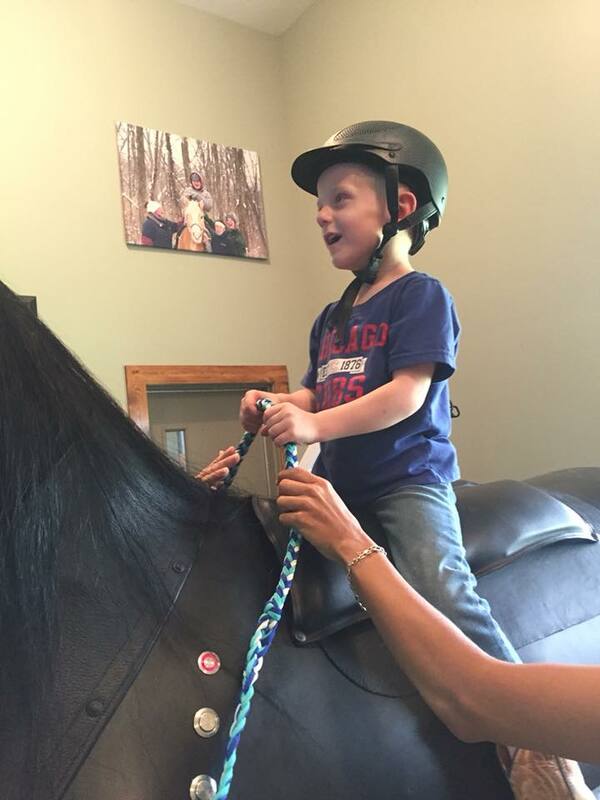 Therapeutic riding is unique in that when using a horse, we are able to simulate a three dimensional movement which is the same as someone walking. 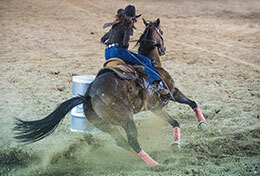 When the horse walks, it rotates the riders hips and spine. Riders learn how to balance, shift their weight, and learn basic equilibrium responses which all transfer to walking on the ground. 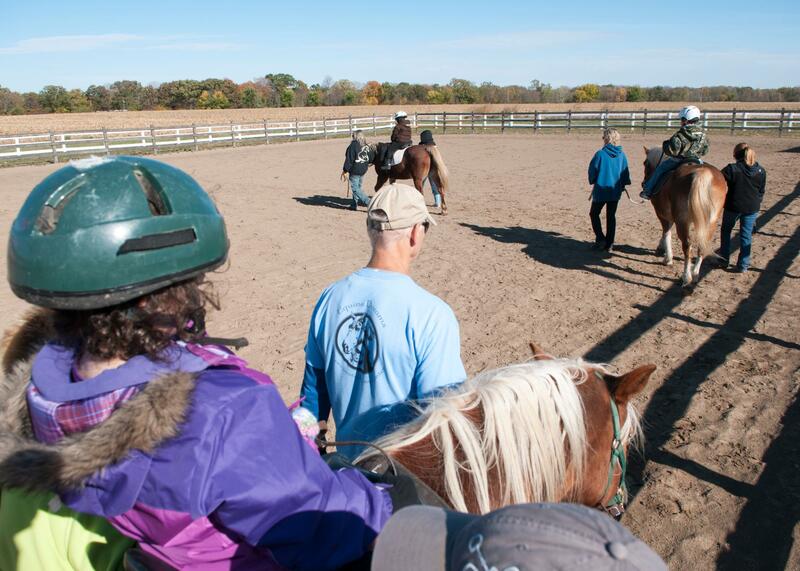 There are numerous physical, cognitive and social benefits to therapeutic riding, some of which are listed below. 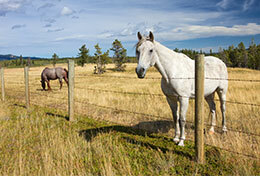 Riders learn basic skills through planned interaction and experiences with the horse. They learn not only riding skills, but also the structure, needs, personality and environment of a horse. 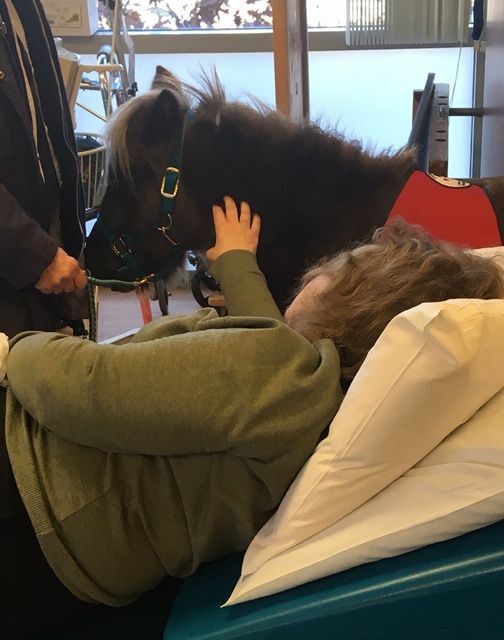 They develop a sensitivity to the needs and learn all the activities involved in the grooming, feeding, caring for and riding these animals. Through these activities, the student develops an awareness of his own care and needs and a sensitivity to the needs and care of all things, living and inanimate, which he or she can apply to everyday learning. Clients who may benefit can have a variety of diagnoses, such as Cerebral Palsy, Developmental Delay, Traumatic Brain Injury, Stroke, Autism, Attention Deficit Disorder and Learning or Language Disabilities. However it is not for every client. Each potential client must be evaluated on an individual basis by specially trained health professionals.